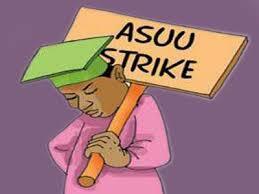 Strike Continues As FG, ASUU Fail To Reach Agreement Again – Royal Times of Nigeria. 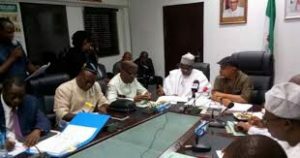 The meeting between the federal government and the Academic Staff Union of Universities (ASUU) ended without any agreement on Tuesday. Speaking with reporters at the end of the closed door meeting in Abuja, Biodun Ogunyemi, ASUU national president, said negotiations were still ongoing. He said both parties were yet to reach a concrete decision. He however said that the union will reconvene very soon to continue negotiations. The meeting, held at the instance of Adamu Adamu, minister of education, was to find lasting solution to the ongoing strike by the university lecturers. ASUU had, on November 4, embarked on an indefinite strike over poor funding of Nigerian universities and non-implementation of previous agreements by government. Meanwhile, Danielson Akpan, president, National Association of Nigerian Students (NANS), has urged both parties to have a common ground so that the universities can reopen.